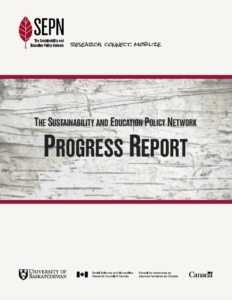 Sustainability and Education Policy Network. (2016). SEPN Impact Report. Sustainability and Education Policy Network, University of Saskatchewan, Saskatoon, Canada.